"One company asked if I had a boyfriend and when I’d get married. Another asked why I didn’t have a boyfriend and wondered if someone like me who had no plan to get married soon was trustworthy enough or had a personality issue." Only 2.7 percent of the 15,000 top executives at the country’s 500 biggest firms are female, a government survey showed. Evidence also points to some firms in the world’s 11th-largest economy systematically discriminating against women. 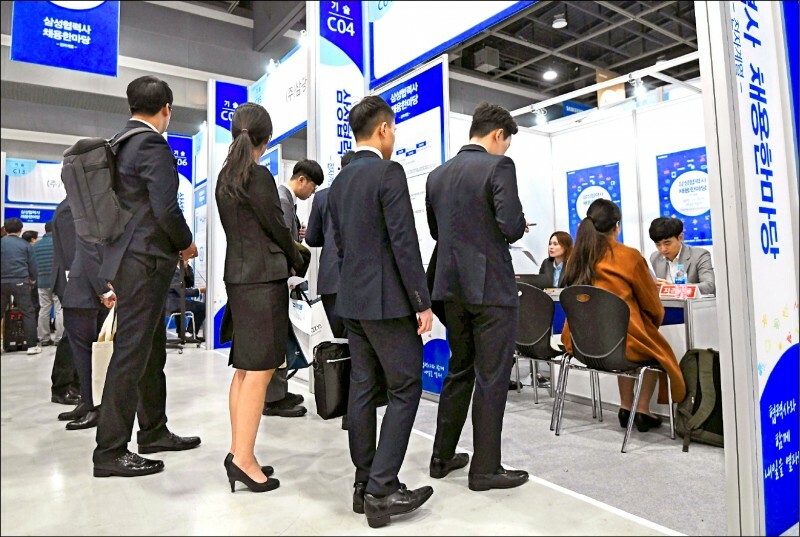 Jobs at state-run firms such as KGS are popular as they offer lifetime employment, but on former CEO Park Ki-dong’s instructions seven qualified women applicants were eliminated － including the top scorer among the 31 finalists. Many married women － whether working or not － have to take sole responsibility for household chores and childcare, with the double burden seen as a major cause of the country’s paltry birthrate.